What is it that you are looking in your carpet cleaners? Impeccable quality of services? Affordability? Great turn around time? Heartening reviews? Fantastic Carpet Cleaning: What We Do! 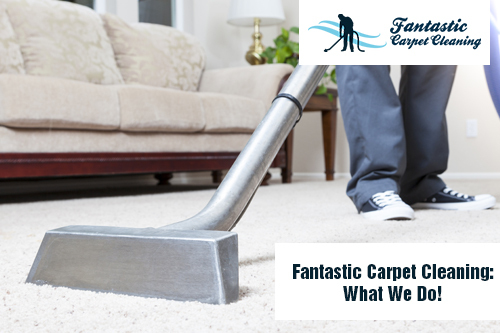 Welcome to Fantastic Carpet Cleaning—the answer to all your carpet cleaning woes. We offer regular and steam carpet cleaning services within market-competitive price brackets. 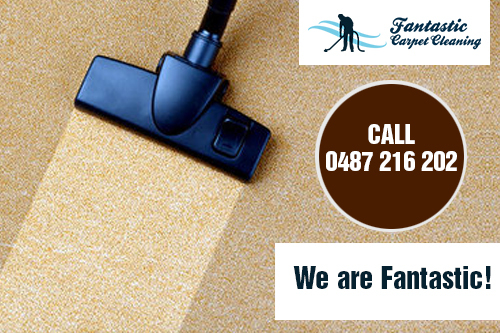 Fantastic Carpet Cleaning however stands as a name to reckon with not only for affordability but also because of the quality of services it offers. Your search for the professionals engaged in Carpet Cleaning in Peakhurst remains incomplete without us! Just give us a call to find out why we have ended up garnering such rave reviews for our services throughout Australia – and that too on a consistent basis. Right from investigating your carpet cleaning needs to zeroing in on tools or agents that will suit your needs the best (not all carpet cleaning needs are the same)—it’s not without reason that our team is hailed with such unanimity throughout. We will ensure that the cleaning services provided by us are particularly designed to meet your needs in the best possible fashion. 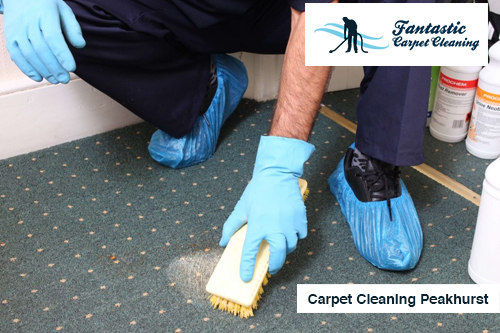 In order to make that happen we will investigate your property at first to secure an idea about the size of the carpet to be cleaned and of course the cleaning agent which will turn out to be the best for the same. Our cleaners will also tell you why they are employing certain cleaning agents instead of the ones regularly employed for cleaning. You can call us up for obligation free carpet cleaning quotes. You know that you are sorted once you have roped us in. We ensure a better quality of air for your entire family. We know that there’s a lot at stake. We understand prudent homeowners invest in professional carpet cleaning to ensure better quality of air for their families. We are committed to live up to your expectations.